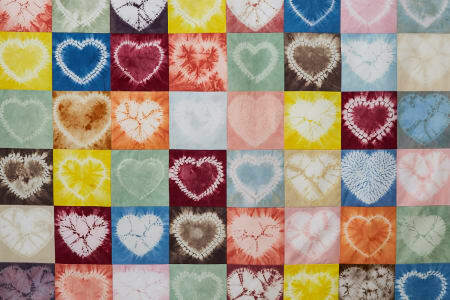 London-based Romor Designs was formed in the autumn of 2015 by Rob Jones, a shibori textiles designer and natural dyer. 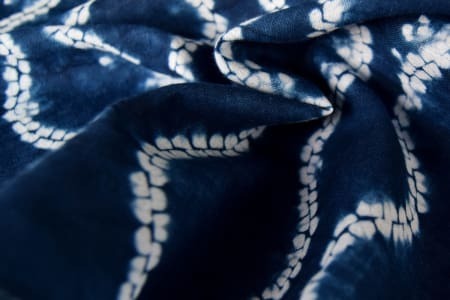 Rob’s passion is in finding the new in the old, building on the tradition and centuries of skill that shibori has behind it. He believes in taking work in new directions by combining techniques and inventing his own forms. 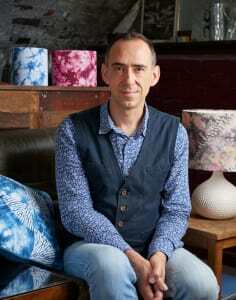 A core component of Rob’s work is his love of colour and pattern, which he brings to light in his colour saturated and complex fabrics. As lampshades, rich colours take on new life when lit, casting bright shadows; in home textiles, patterns are broken and reassembled to produce new and original forms. 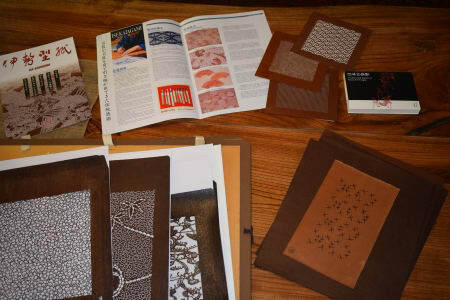 To this end Rob’s work focusses on providing the structure to contain the organic nature of the dyes and processes he uses and carefully selecting those which will form the most compelling pieces. Rob starts each day with a meditation to clear his mind and help him to focus on the tasks ahead. Every day is different and unique, much like the work he creates. 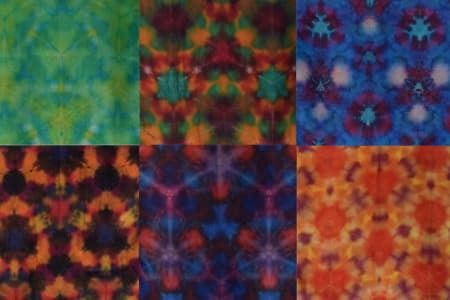 Rob teaches beginners classes in shibori with indigo dyeing as well as advanced classes for more experienced students. Everything was excellent. I highly recommend this class and tutor. Looking forward to doing more next year!